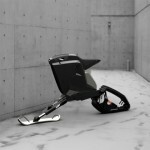 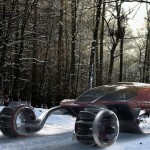 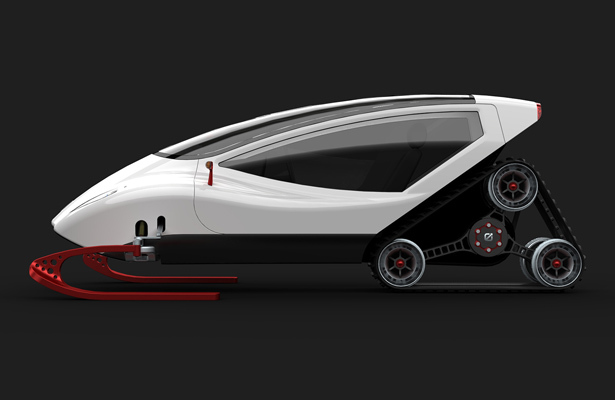 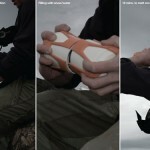 Snow Crawler is a concept transportation that aims to make you love winter. 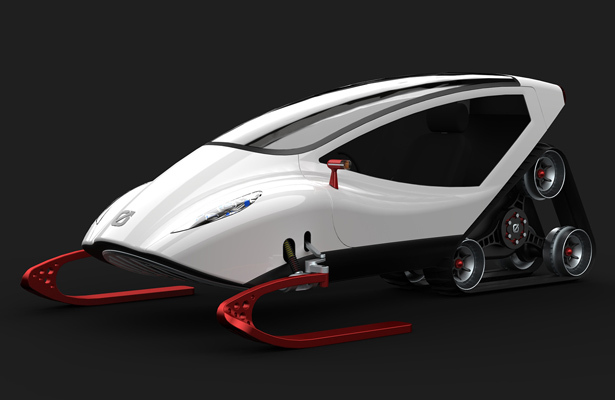 It’s born out of man’s defiant nature and inborn stubbornness to challenge anyone who doesn’t like winter is wrong, this vehicle will be the reason of it. 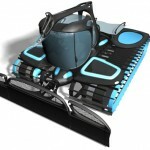 Unlike any other available snow mobiles in the market, all of them can be too chilly and windy for riders and passengers who seek for comfort. 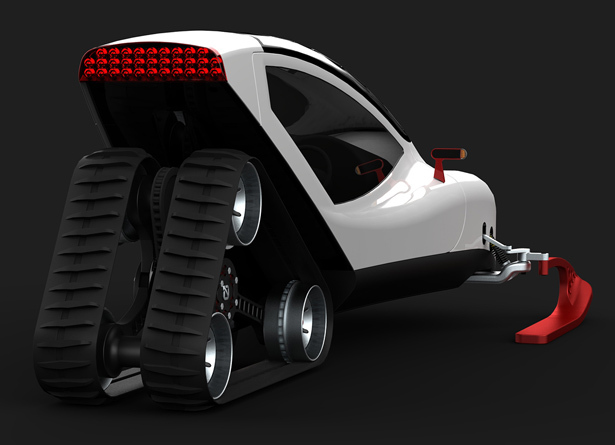 It is also claimed to be the perfect combination of handling, all terrain vehicle, and closed cabin for driver. 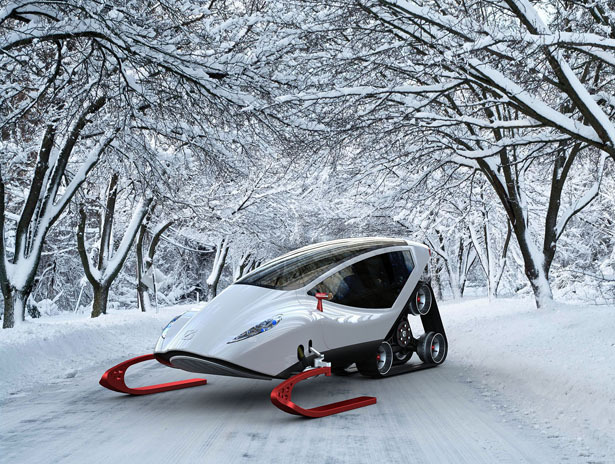 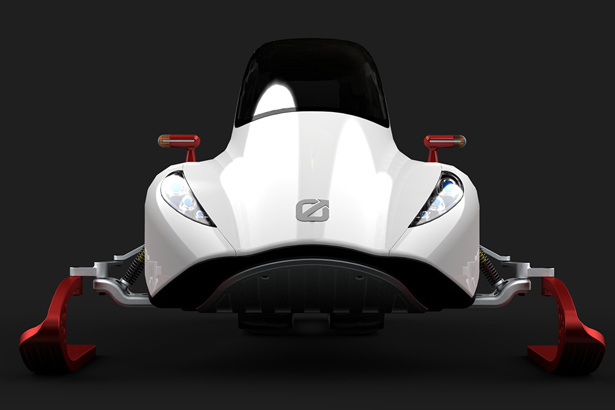 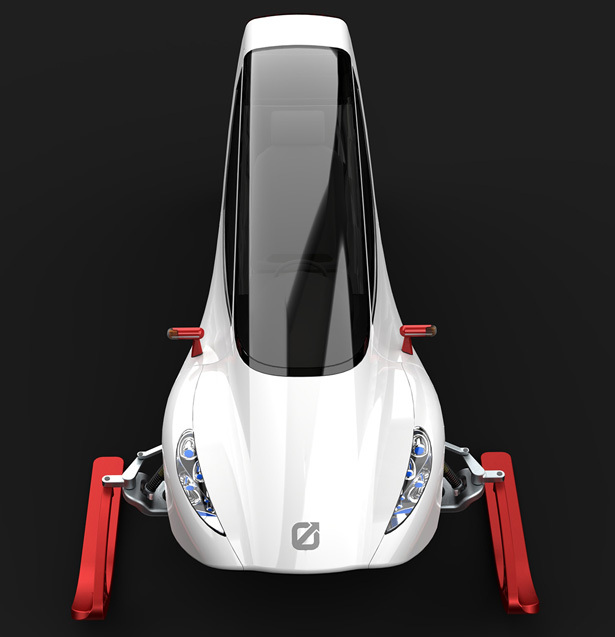 This snow mobile has been designed for a single person, you can enjoy this beauty alone, the pleasure of driving over its functionality and common sense, just like features you’ll get from a super car. 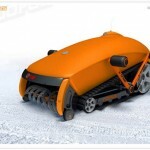 It is equipped with efficient electric drive that can easily take you up the slope even those which are hardly accessible, you can explore a snowy road easy. 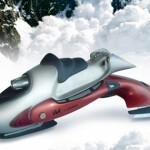 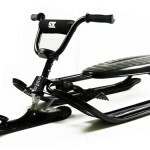 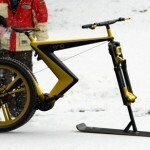 Tagged as electric snow mobile, snow mobile design, snow sports, snow transportation design, snowy road.